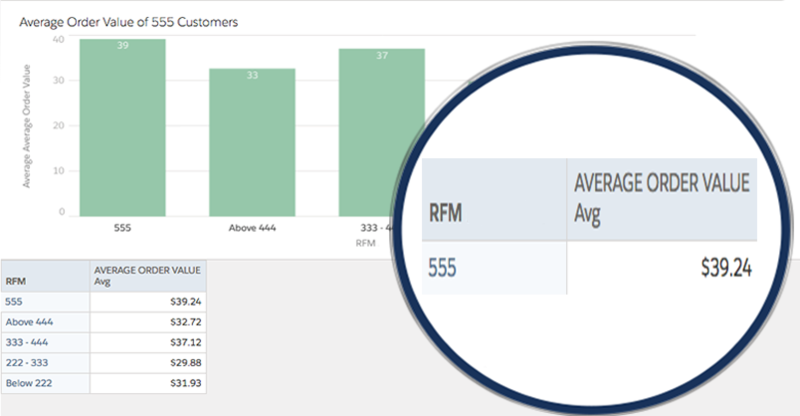 Using TouchCR RFM segmentation to evaluate high value customers. Whats their average order value? How can we get more customers like this?